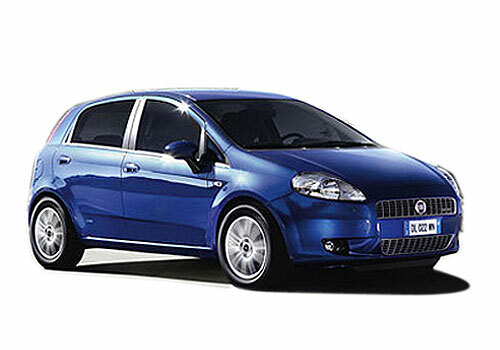 Italian car maker Fiat is developing a cross based on Fiat Punto. As per early reflections, the new Fiat crossover could be called as Fiat 500X and it will be pitched against the BMW Mini range of cars. Expected to unveil early next year, the Fiat 500X is another addition to the Fiat 500 series. Thus, the Fiat 500X will be sharing the same platform with the Fiat 500L full sized hatchback. 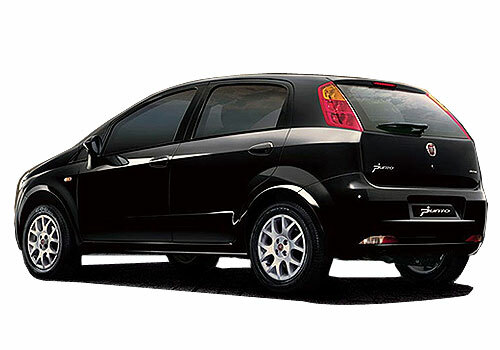 However, it will take time for India to have the crossover launched here and Fiat is expected to continue with only two offerings- Fiat Linea sedan and Fiat Punto. As per media reports, the new crossover Fiat 500X will be taking the place of Fiat Sedici which will be discontinued soon. To have almost 4.2 m length, Fiat 500X will be available in both petrol and diesel engine options. An under 1000cc engine which is the 900 cc Multiair along with another option of 1.4 L turbo engine will be there in the petrol options while Fiat’s pet engine which is the 1.3 L Multijet turbo will be there in the diesel offering. To enter into production late next year, the Fiat 500X will be creating much abuzz in the crossover market worldwide. Fiat could consider India as the prime destination for the sale of Fiat 500X as the SUV market hots up gradually with some proposed SUVs such as Ford Ecosport, Renault Duster and Maruti XA Alpha, all coming in the next four or five months. In addition to these Mahindra Xylo Mini is also expected to have SUV like capabilities. Though, it is considered more as MUV. In India, Fiat 500X seems to have more prospects as Indian SUV market is projected to grow at a better pace in 2012. Also, the launch of Fiat 500X in India will add another product to the Fiat line up that has these days shrunk to only two offerings.